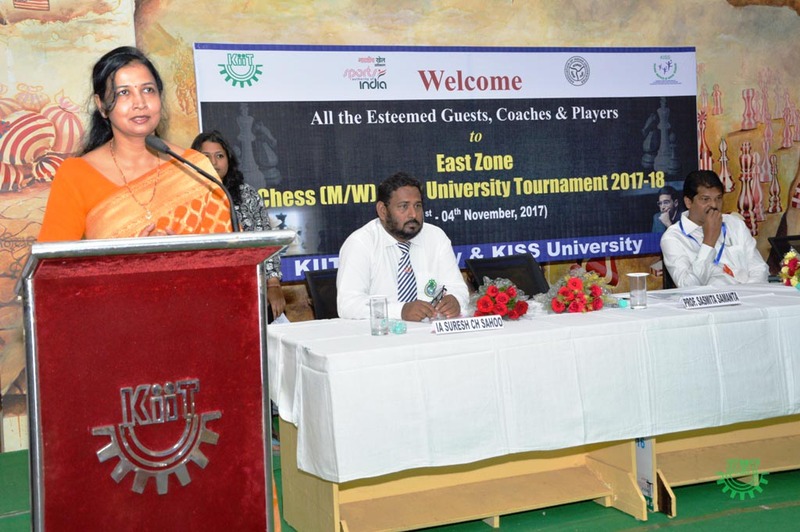 The East Zone Chess (M/W) Inter University Tournament-2017 has been inaugurated by the Chief Guest, Prof. Sasmita Samanta, Registrar, KIIT University in presence of Dr. Gaganendu Dash, Director Sports, KIIT University and Shri Suresh Chandra Sahoo, Chief Arbiter of the Tournament on the dais. 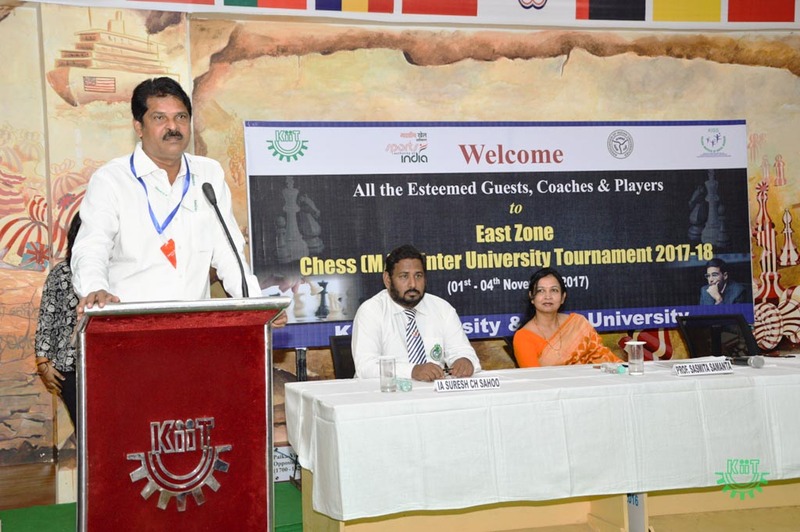 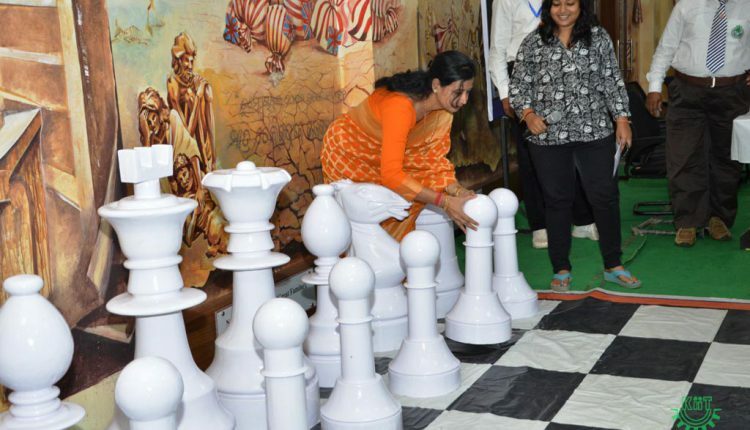 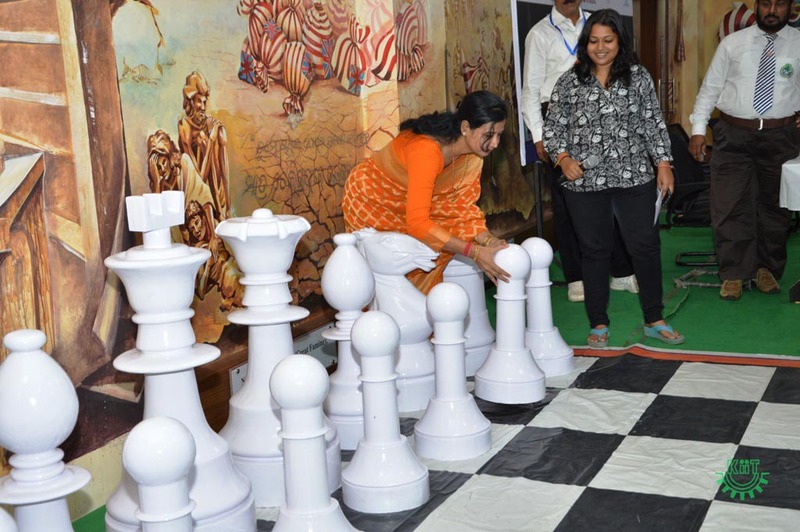 The Tournament was declared Open by the Chief Guest with moving a piece on the chess board. 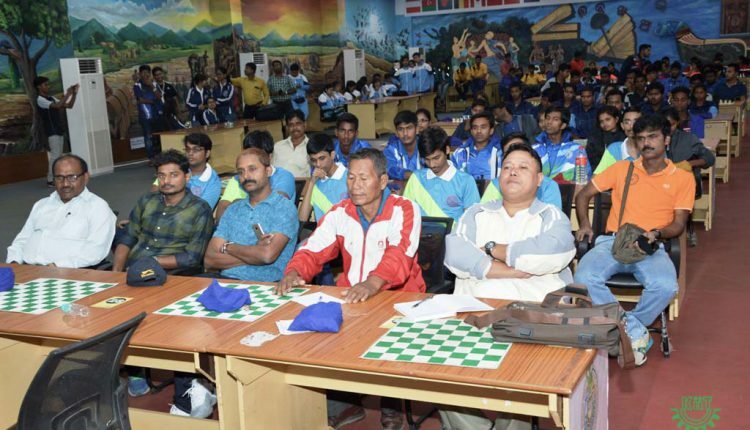 In all, 25 Universities in Men’s category and 16 Universities in Women’s category are participating in the Tournament. 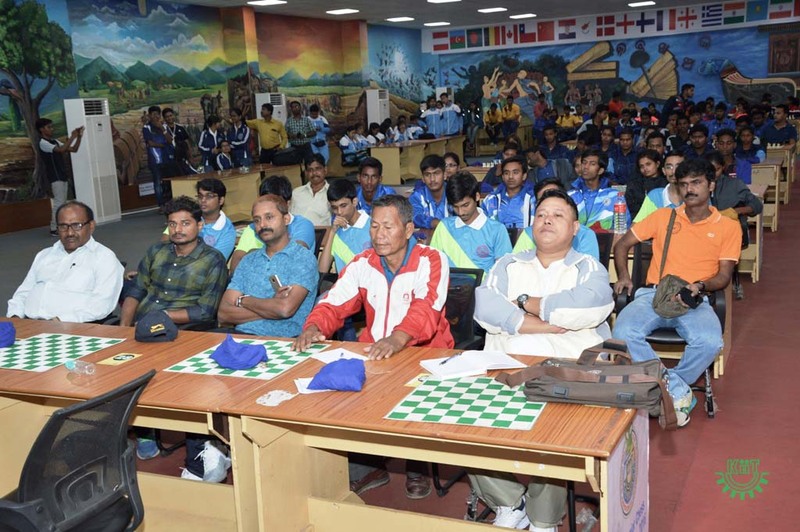 As many as 300 players, managers and coaches of different universities across the country have assembled in KIIT University for this prestigious event. 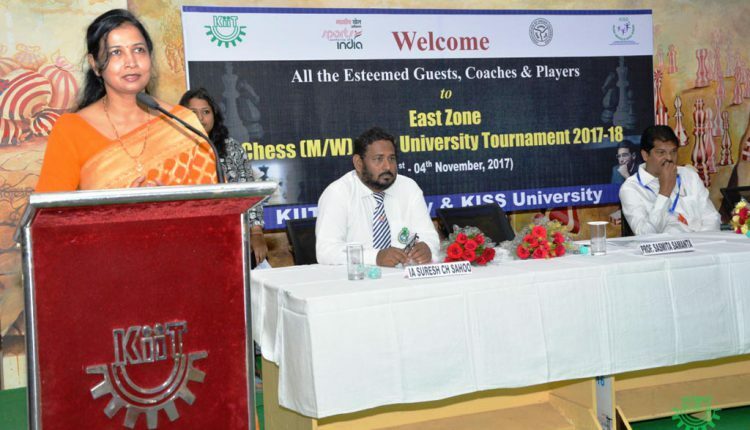 In Women’s Section, KIIT University is the Top-seeded player while in Men’s section, University of Calcutta is the Top seed. 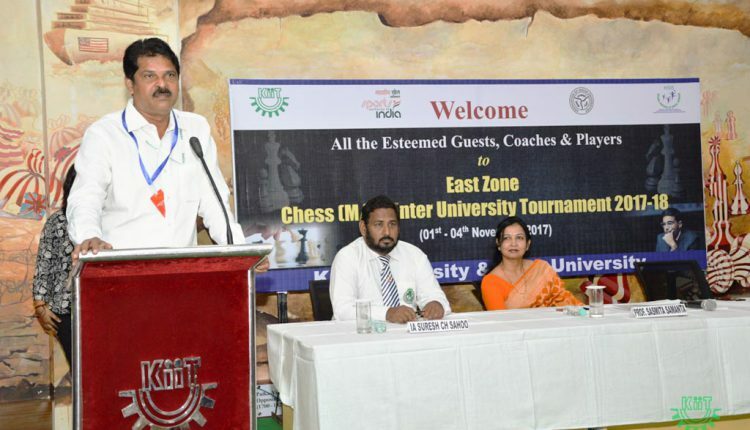 The Tournament is scheduled from 1st to 4th November,2017 at International Chess Hall, Campus-15(B), KIIT University.